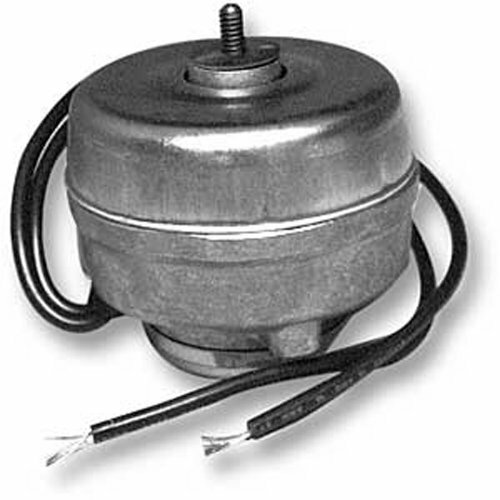 938375 OEM Factory Whirlpool Kenmore Roper Amana Admiral Maytag Refrigerator Condenser Fan Motor PART 938375 by Whirlpool at akankshacoolingpoint.com. Hurry! Limited time offer. Offer valid only while supplies last.